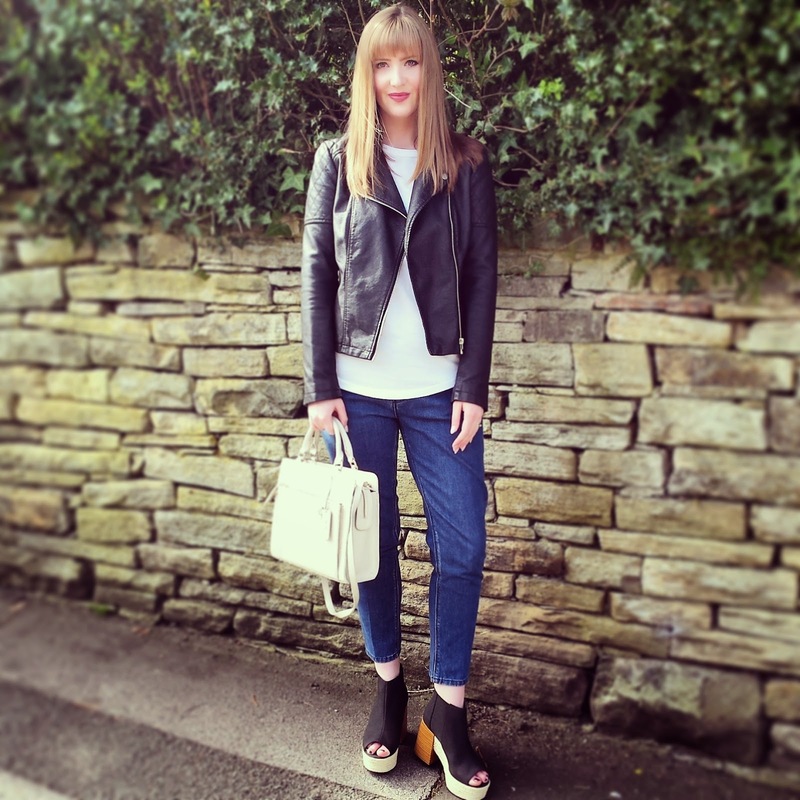 "The minimalist look? Pah! We say, the more the merrier. 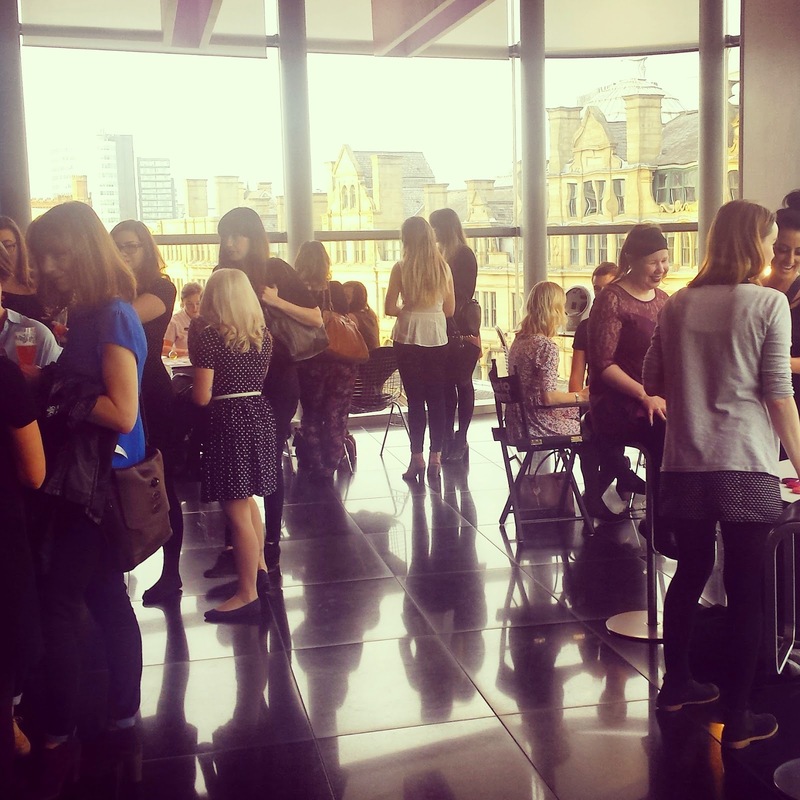 In life, and in lipsticks, so join us at our Spring event this Thursday"
With an invite like that, how could I say no to attending the Spring beauty event at Manchester's Harvey Nichols on Thursday night. As soon as I walked through the door, the fabulous ambience hits you, and I was transformed from day time blogger to big time celebrity (in my mind anyway). I made my way up to the second floor Brasserie, which has stunning views of Manchester from the floor to ceiling windows, there I was greeted with pink champagne. I felt like a kid in a candy shop when I noticed the 5 tables filled with beauty products, testers and trials. 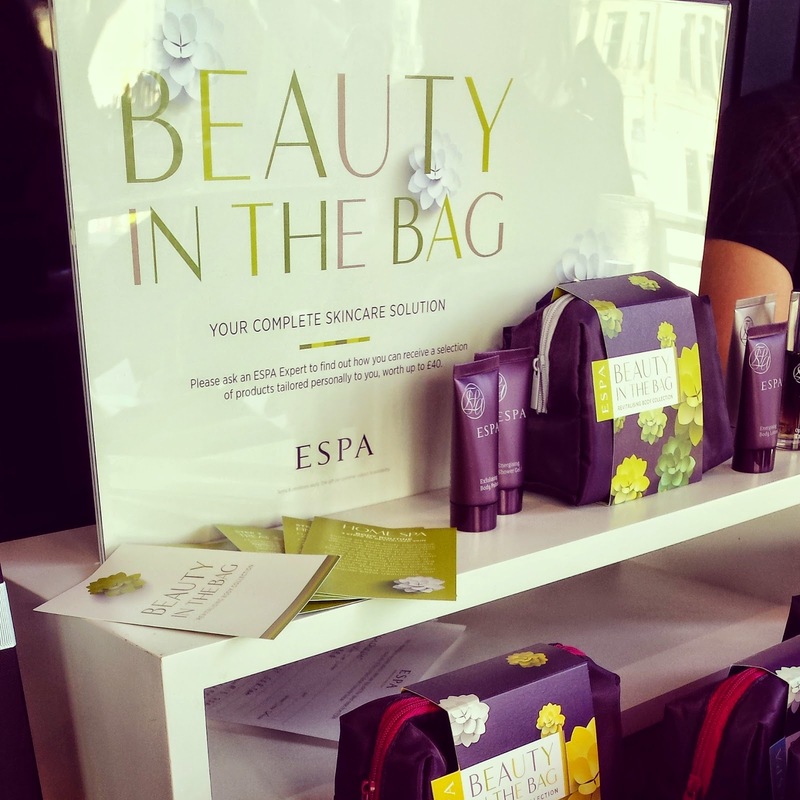 Instinctively, I made my way over to the Espa table, which is a fabulous beauty brand based on the ground floor at Harvey Nics. There, I was treated to a wonderful hand and arm massage with the divine smelling products. 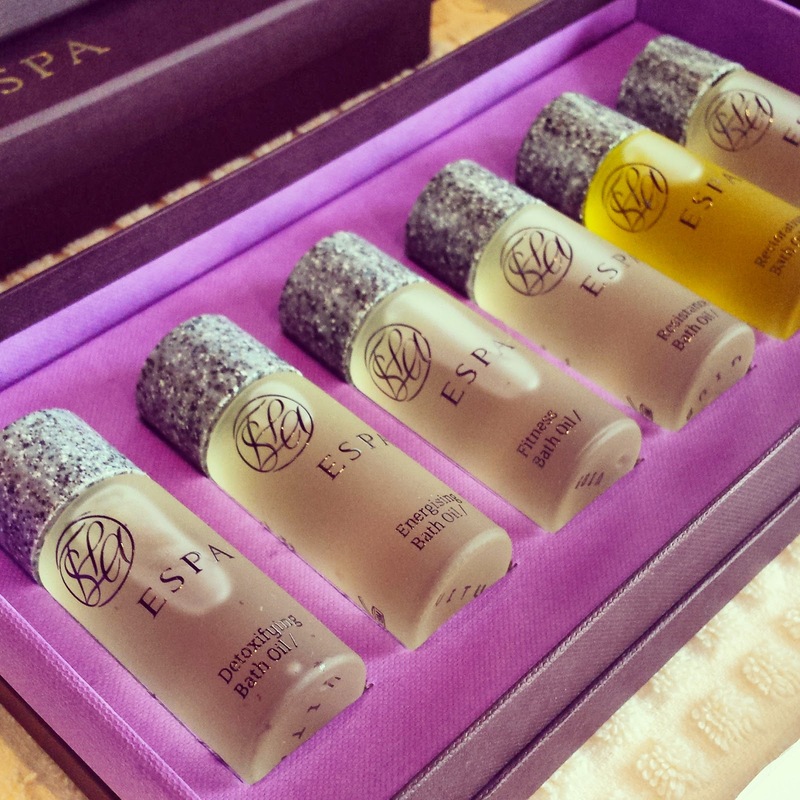 I'm new to Espa, and loved finding out about their range and services. They have to most beautiful essential bath and body oils designed for a range of needs. My favourite was the clove infused 'restoration' bath oil. 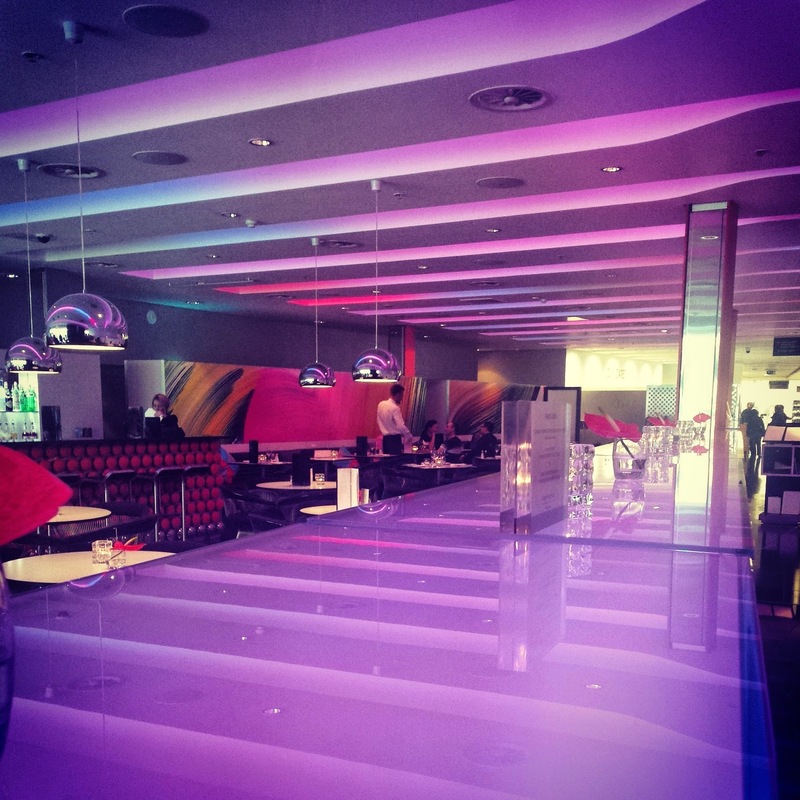 I was then given a voucher for a complimentary facial at their spa, also based in Harvey Nichols. I cannot wait to try it go, I will let you know how it is. 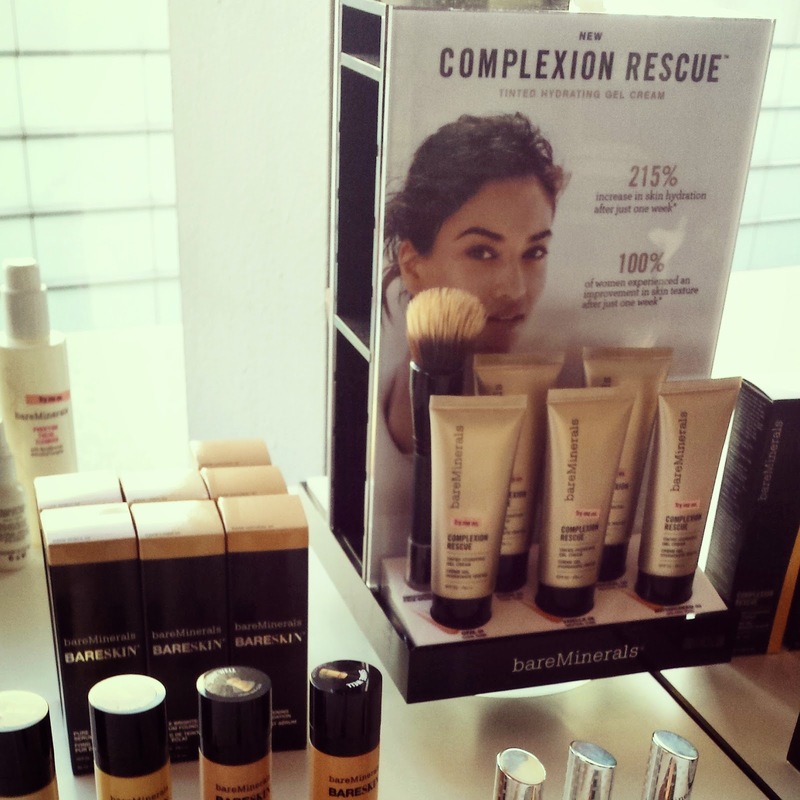 I then moved over to the Bare Minerals stand. I already use a lot of Bare Minerals products, so didn't need much convincing when it came to trying their brand new tinted gel foundation. As with most of the Bare Minerals products, the gel actively helps nourish and moisturise your skin whilst you wear it. It had a beautiful texture, very cooling and indulgent. I'm no beauty blogger, but I will try and get a review up when I get my free taster next week. 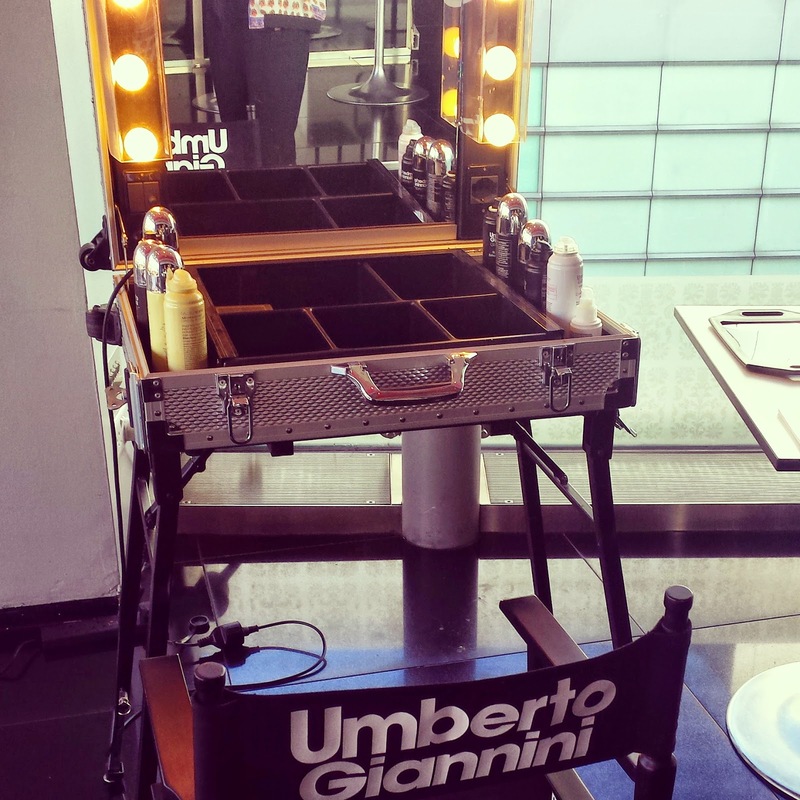 I didn't get the chance to have my hair done, but a lovely guy from Umberto Giannini was there transforming hair from drab to fab, and giving us the latest advice and info on hair products. The girls from the nail bar were also there giving mini manicures, which looked fab (damn my acrylics!). Overall it was a lovely evening spent in beautiful surroundings. I was well and truly pampered and cannot wait to go back next week to get some of the free goodies I was gifted. 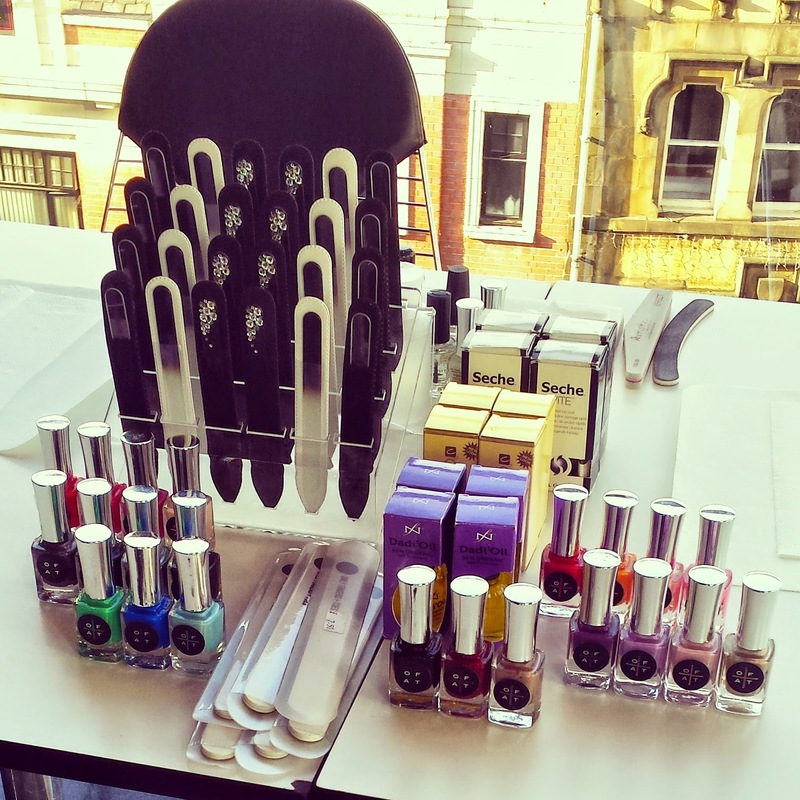 I'd definitely recommend a trip to the Harvey Nichols beauty department, it's truly a great place to get some advice and inspiration this Spring. Good arrangements and designs,Keep up the good work.